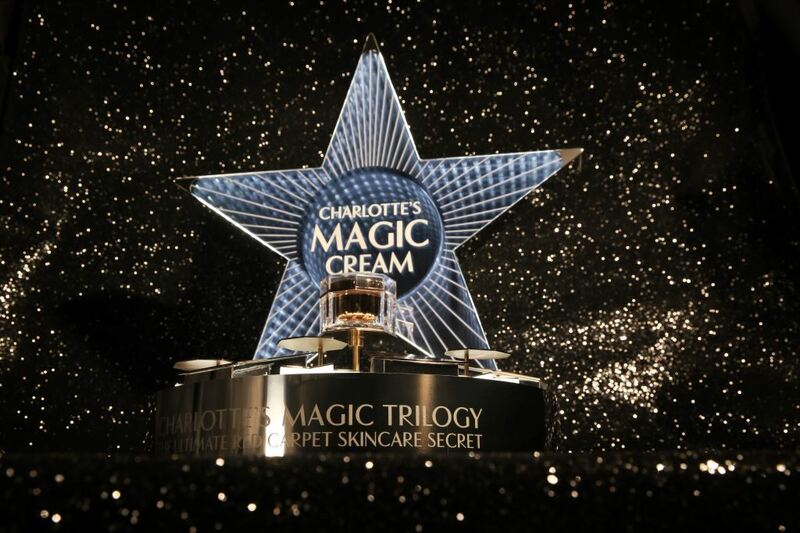 This year has seen us start working with the amazing Charlotte Tilbury — a brand as impressive as the woman behind it. Since the launch of the brand in 2013, Charlotte Tilbury products have been awarded 197 awards, and boast offices in London, New York, and Hong Kong, two standalone London stores, five in the Middle East as well as hundreds of concessions worldwide. 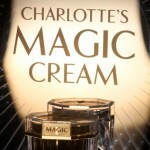 Despite almost doubling staff and revenues Charlotte Tilbury has actually been marked out as a future unicorn). 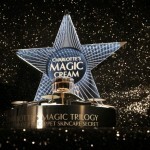 Here at Triplar we were tasked with creating the star fixture for the best-selling ‘Magic Cream’, a product twenty years in the making designed to transform and nourish skin. 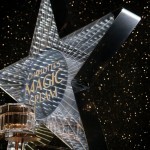 The fixture will be installed in twenty-five locations worldwide this December, but far from appearing overnight, work on the stars started in Spring, and the project has been a big learning curve for Triplar. 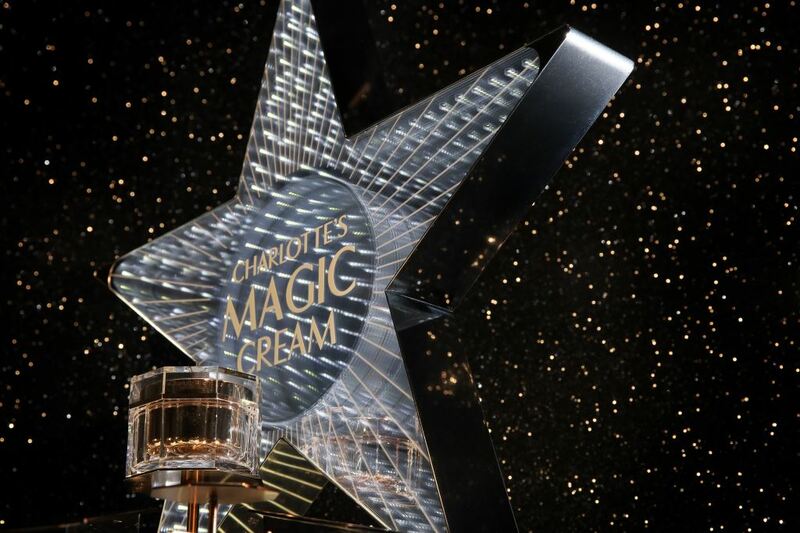 Featuring an infinity mirror produced in the UK rose gold varnish from France, beautiful polished steel from Italy and motors from China (the central display cream will undergo one rotation per minute), the installation is a feat of both design and diplomacy. The challenges of working with such varying material have required a succession of prototypes and ongoing modifications to ensure the final product will be flawless enough even for Charlotte. Since the beginning of her career, Charlotte Tilbury, Makeup Artist to the Stars, has been known for amazing Goddess skin. 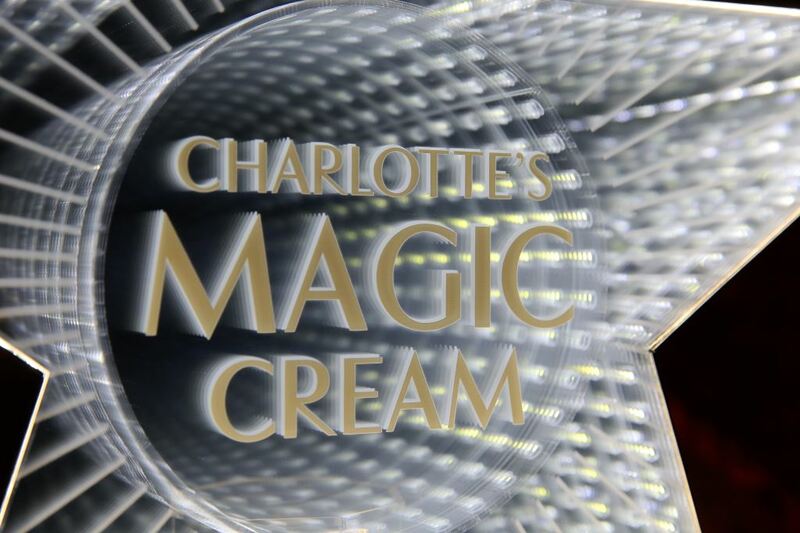 Her now best-selling, award-winning, world-famous Charlotte’s Magic Cream has been the go-to cream of celebrities, models, actresses, makeup artists, editors, influencers and men and women of all ages, since they could get their hands on it. 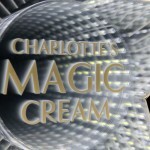 Charlotte’s Magic Cream is a uniquely magical blend of oils + actives…a ‘magic 8’ of skin-savior ingredients. This powerful, unique combination of both oils and actives means that the effects are immediate. The cream is instantly hydrating, soothing and gentle just like a beautifying comfort blanket for the ultimate, magical Goddess skin. 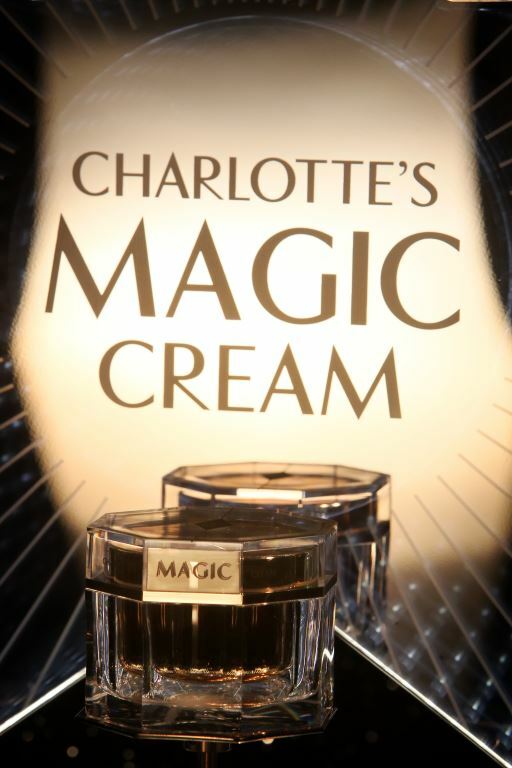 With installations currently planned for the USA, Middle East, Asia, UK, and Ireland, Charlotte Tilbury is hoping to increase the number from twenty-five to fifty in the near future. We are excited for this and any other future collaborations that will come our way! It’s been a pleasure to work with such a dynamic and passionate team, and we hope the installation will do justice to this much-loved product.